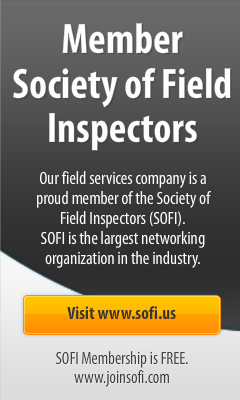 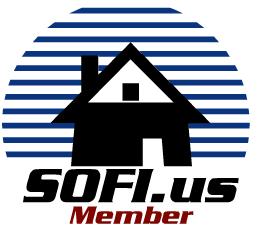 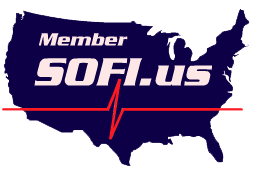 Use a SOFI logo or member button on your website, resume or in your emails. Below are some PNG buttons for your resume and website. They have a transparent background.